North County San Diego’s most trusted screen printing company. The Forgotten: Stiff, unflattering, and poorly printed, it lives its days scrunched-up and wrinkled at the back of your bottom dresser drawer. Waiting for some day... laundry day... or worse, Goodwill donation day. The Favorite: Easily the most comfortable shirt you’ve ever owned. It looks great and fits well. You wear it every chance you get. It’s the kind of shirt girlfriend’s steal. You will wear it out...until you wear it out. That’s the desire that ignited Jamie’s passion for screen printing at community college in 1997 and it’s still what drives him today. He learned the craft of screen printing so that he could make really cool t-shirts his friends would want to wear. Now, he makes really cool friends by printing t-shirts that his customers want to wear. Eager to expand his knowledge, Jamie got a job working the production floor of a large-scale print shop. 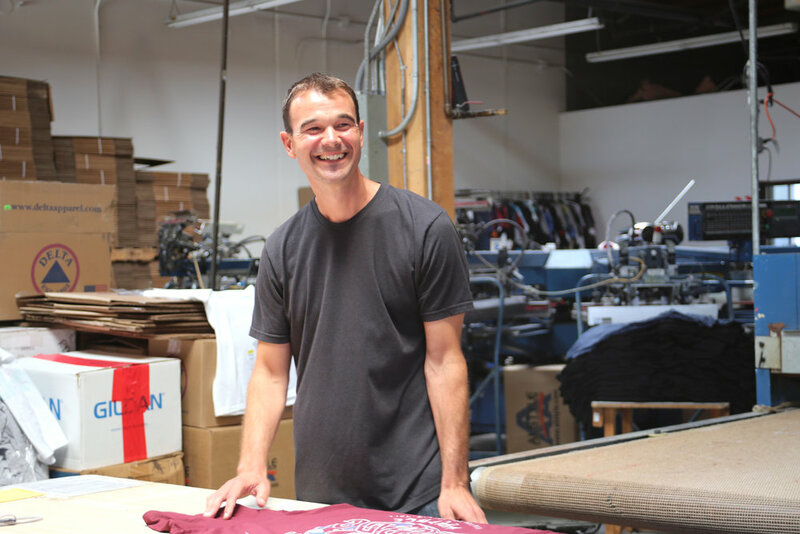 Since then, he’s worked through all levels of apparel printing services - from production floor, to graphic design, to co-managing an established and successful print-shop. Jamie knows how to serve you best. After seeing too many T-shirts go to the back of the drawer, he is committed to making sure the t-shirts you pay to have printed end up getting worn! HOW DOES DAYBREAK DO IT? Every shirt that Daybreak’s small team of craftsmen prints must meet Jamie’s high-quality standards. Colors are always Pantone matched, print placement is triple checked, and all eyes are focused on print quality. Jamie pays attention to each and every order that goes out the door, and it doesn’t stop there. He stays up to date on the latest in print techniques, trends and how other brands are doing it, too. When he sees a shirt from the shop being worn around town - well, first he smiles proudly, and then - you bet he’s checking out how it’s holding up and if you look happy wearing it! From inquiry to quote, product selection to final delivery, Jamie personally communicates clearly, concisely, and promptly every step of the way. 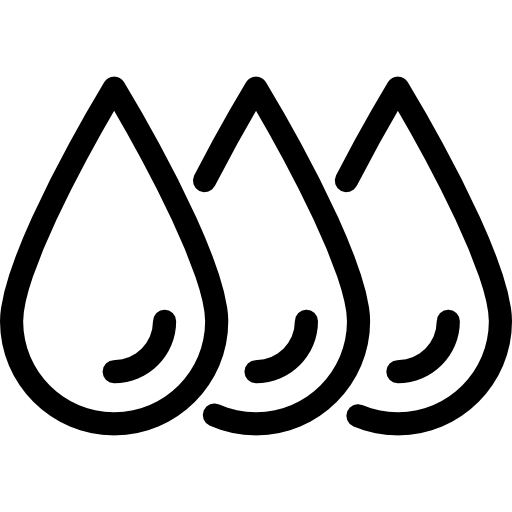 Jamie has easily printed over a million T-shirts in his career, so he can see a potential smear of the ink way before the press is set or the ink is dry. 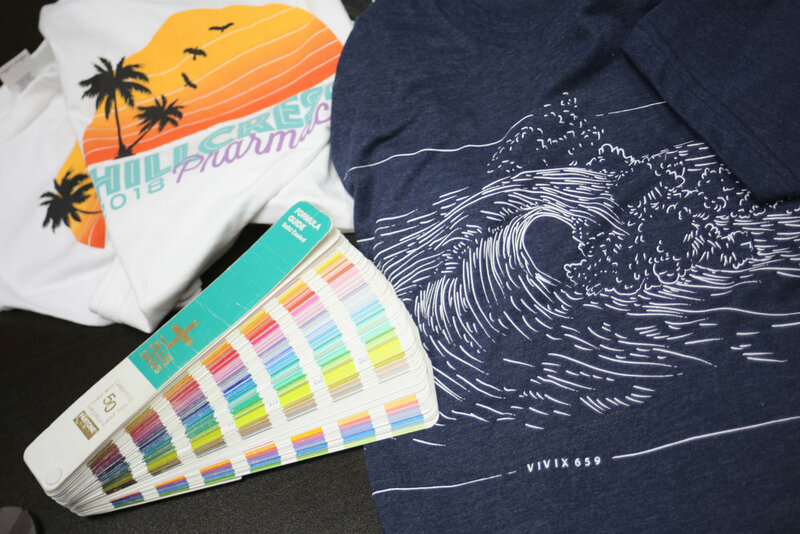 He uses this experience to educate and inform you in making the best product and print decisions for your project - fabric and fit, cut and color, it all matters when it comes to printing a t-shirt you’ll love. When quality printing is paired with superior service, the result is the on-time delivery of quality garments that fit well, feel good and look great. We call that customer satisfaction. And that is how favorite t-shirts are born.